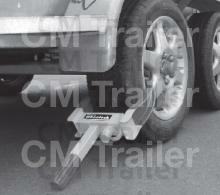 Fits most 13" to 15" wheels (max width 215mm). 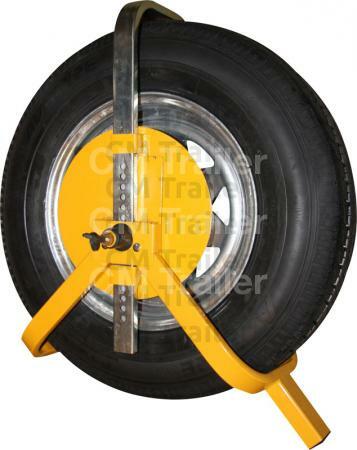 This simple to fit clamp includes a disc covering wheel nuts. 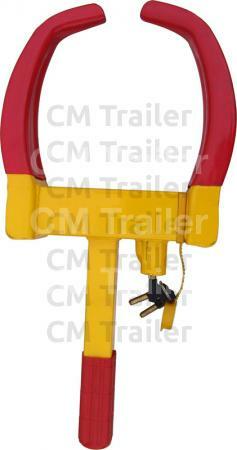 Poweder-coated finish and supplied with a brass lock and two keys. Suits 13" to 16" rim sizes with standard profile (100 mm - 240 mm tyre widths). 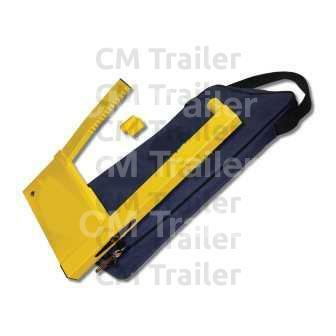 Suitable for cars, trailers and caravans. Easy to use and heavy duty. Comes with a carry bag, wheel nut adaptors and two keys. 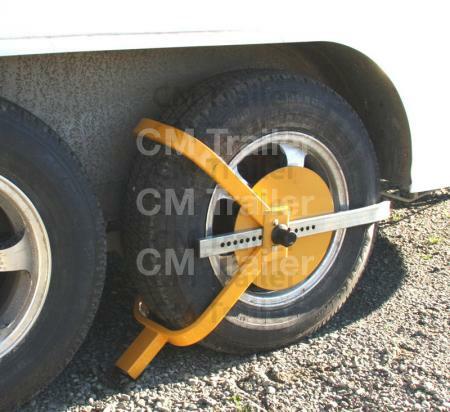 This security clamp is simple and quick to install. 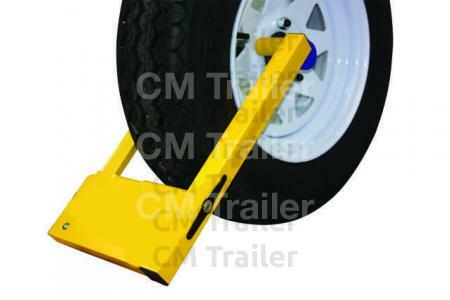 Fits tyres up to 255mm wide. 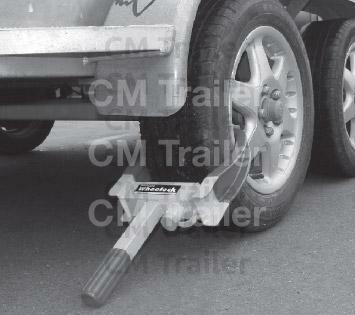 The fastest way to ensure your vehicle stays secure. 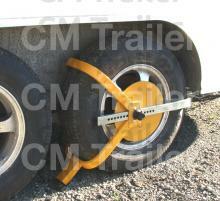 Provides absolute theft protection for anything with wheels... cars, trucks, trailers, motorcycles and more. Fully adjustable for tyres up to 255mm wide. Complete with 2 high security keys.